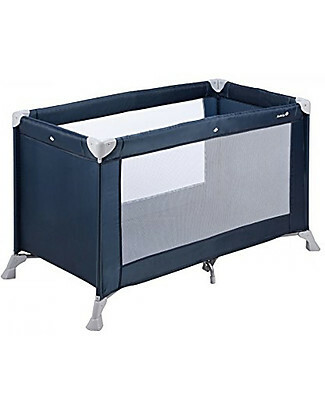 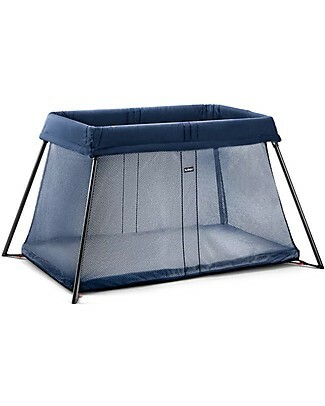 -15% Safety 1st Soft Dreams Travel Bed, Navy Blue - 8 Kg only! 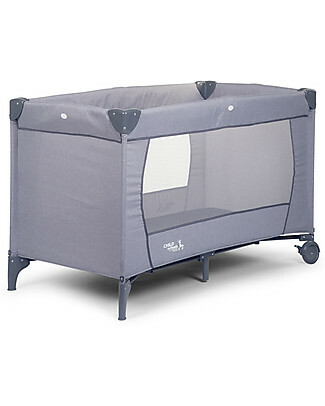 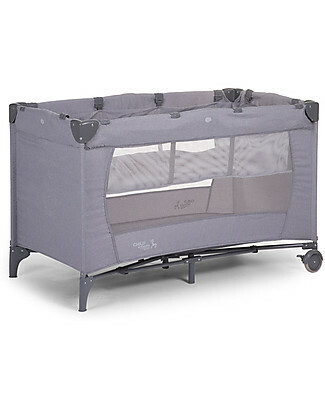 Safety 1st Mini Dreams Travel Bed, Warm Grey - With Storage Compartments! 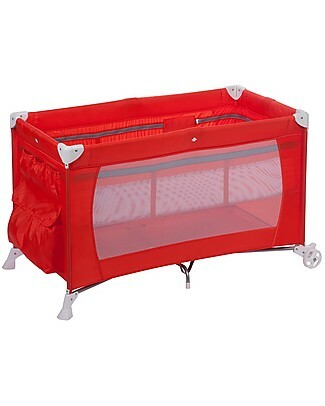 Safety 1st Soft Dreams Travel Bed, Happy Day - 8 Kg only! 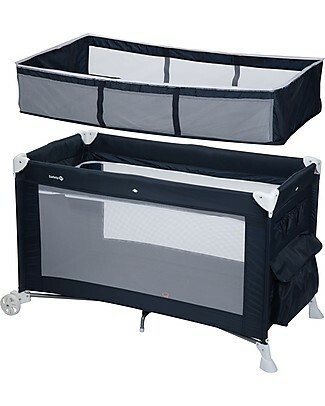 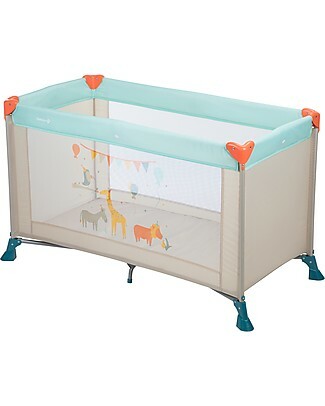 BabyBjörn Travel Crib Light, Blue + Carry Bag - Portable! 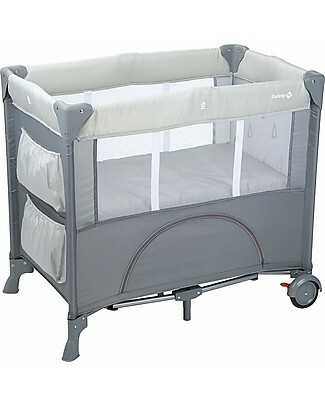 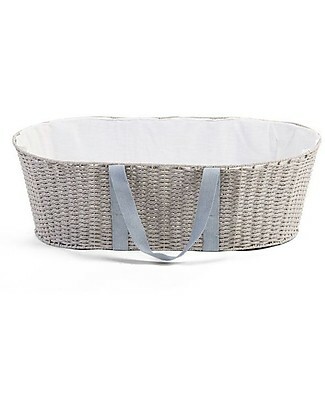 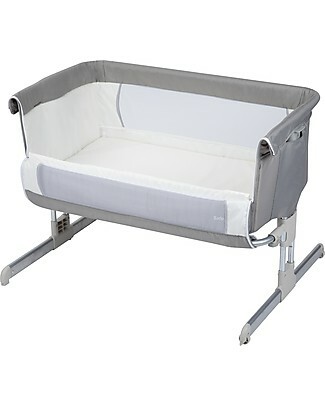 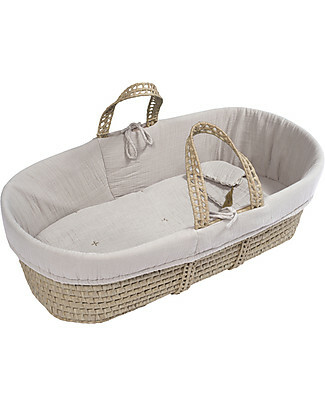 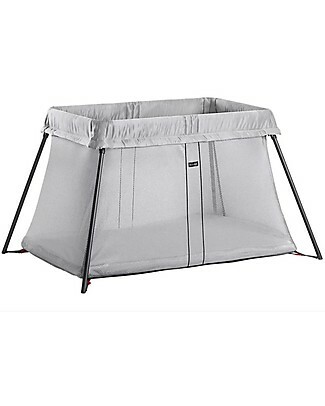 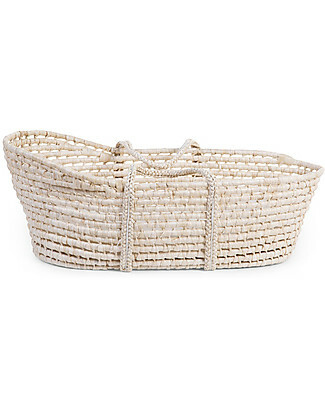 BabyBjörn Travel Crib Light, Grey + Carry Bag - Portable!